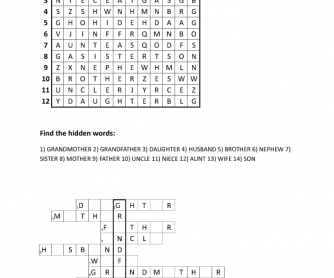 This worksheet is suitable for learning about thefamily members.. 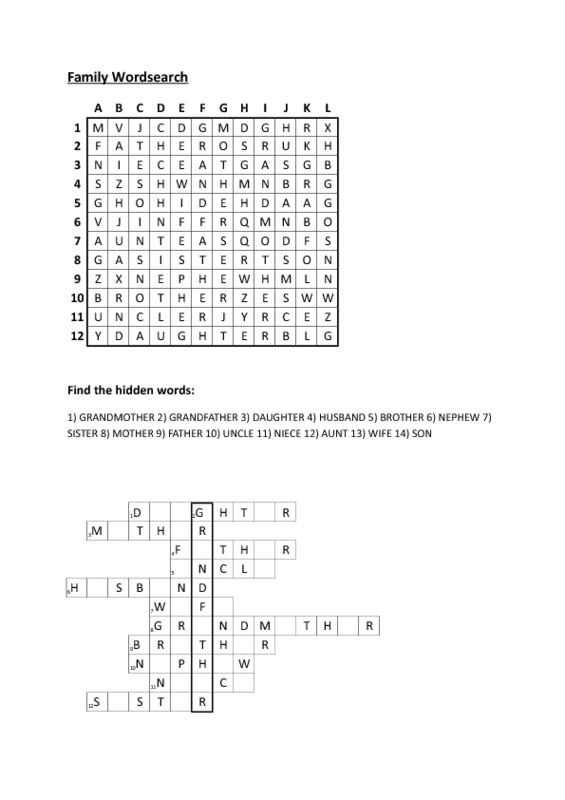 In the first one there are two puzzles. The second one is a matching exercise. You should laminate the worksheet and cut out the pieces. The students can match the male and the female members of the family. They can work in pairs.